One of the reasons why people love their school library is because they can find so much interesting information there!! 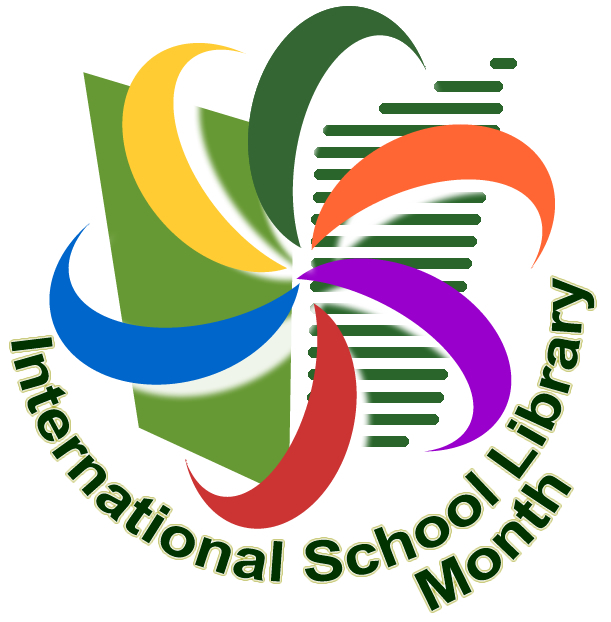 You might like to consider using your school library to help your participation in the GiggleIT activity for ISLM. GiggleIT is a separate IASL project facilitated and managed by its own project team. The 2018 GiggleIT theme is “Lucky You, Lucky Me” for which participants are asked to research the ideas of good luck and bad luck in their cultures and communitites, and do some creative writing based on their research.